Over the last three decades, string theory has had a profound impact in pure mathematics. 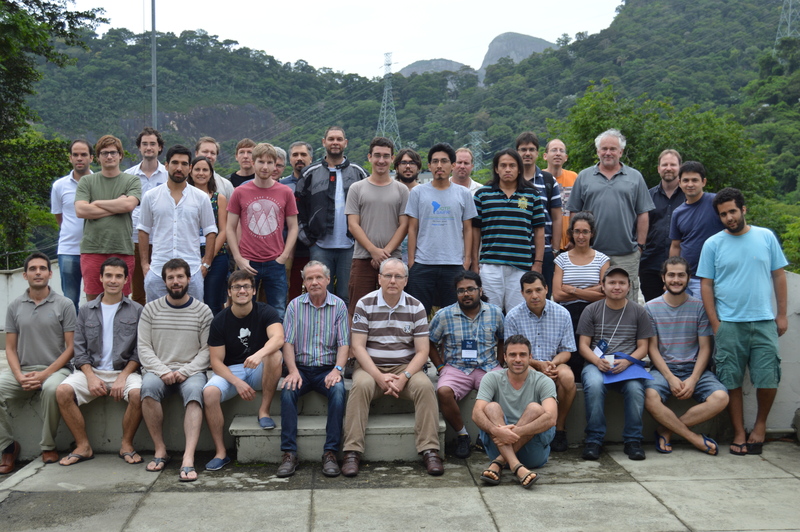 The aim of this interdisciplinary conference is to bring together experts to discuss recent developments and investigate new problems and applications in mathematical areas connected to string theory, including generalized geometry, vertex algebras, topological T-duality and related topics. 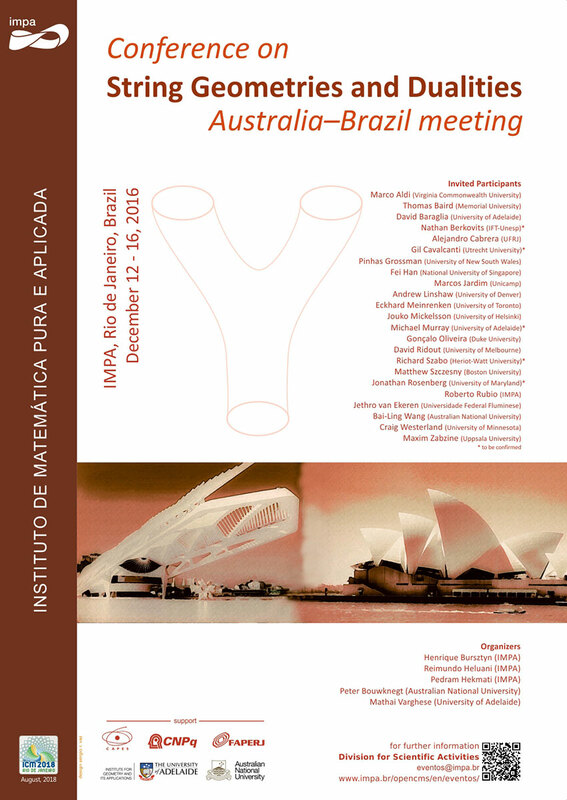 In addition we hope to foster links between Australian and Brazilian researchers, and those with close connections to either party.